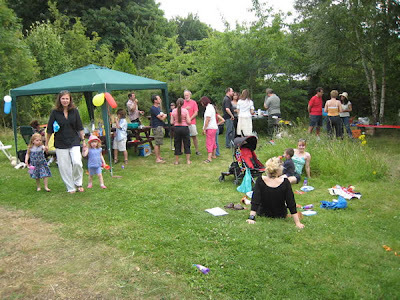 On the 26th of July 2008, the ORCG had a glorious open day. 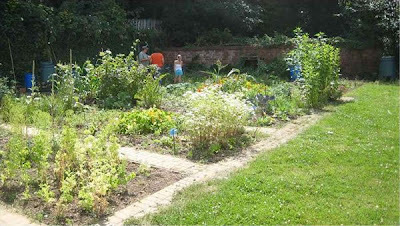 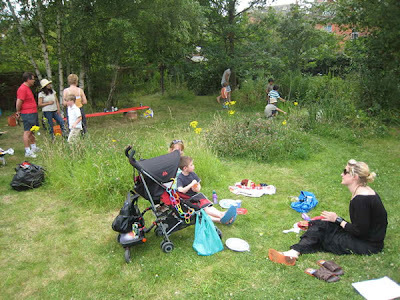 There was a BBQ, lots of families and children using the garden as it was meant to be used. 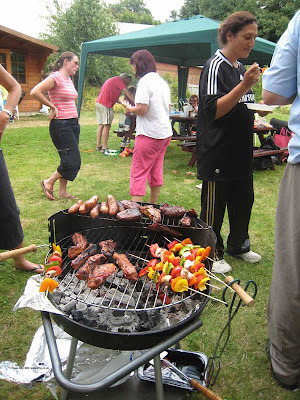 A resource for the local community to enjoy.